Anyone who loves a good conspiracy theory will have heard a shed load about Hitler. Now, it seems unearthed documents, which were declassified by the FBI, have shed light on the theory he faked his own death and fled to South America. The third series of a television show, Hunting Hitler, is aiming to prove the infamous leader survived the war and fled to Argentina. For those of you unfamiliar with the programme – which first broadcast in 2015 – Hunting Hitler follows a group of specialists as they try to expose the truth behind the fall of The Nazi Party leader. The second episode of the current season will continue with the manhunt for ‘The Führer’, who reportedly shot and killed himself while hiding in a bunker on April 30, 1945. Hunting Hitler follows CIA veteran Bob Baer, who examines the potential escape route Hitler may have used while using the same man-hunting strategy used by intelligence agencies across the world to find high-value targets. The latest suggestions come after a host of conspiracy theories surrounding Hitler’s ultimate fate have surfaced over the years. 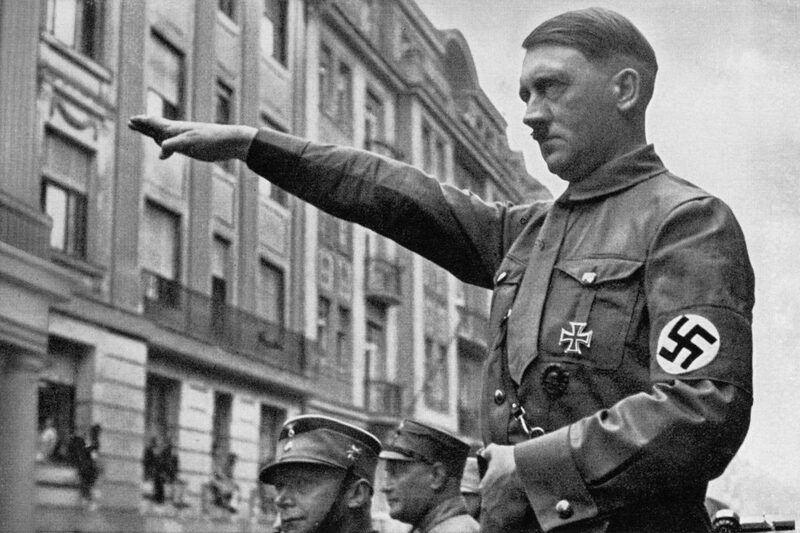 One of the most common beliefs is Hitler evacuated his infamous Fuhrerbunker through a secret tunnel before being captured. While others assume he fled Europe following the fall of Berlin – on a U-boat. 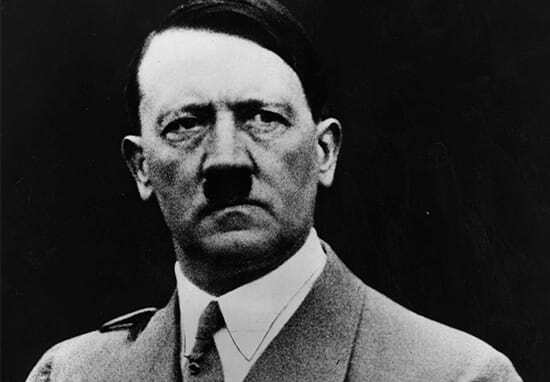 Several other theories all suggest he spent the rest of his days hiding in South America, living a normal life – probably spurred on by the fact one CIA informant claimed to have spotted Hitler in Colombia in 1955, report the Daily Star. There’s also been plenty of speculation over why it took German officials 11 years to declare Hitler’s death officially. However, Adolf Hitler’s former bodyguard is said to have revealed exactly what happened in the moments before Adolf’s death. Rochus Misch was one of the last people to see Hitler alive and in his book, Hitler’s Last Witness, Misch spoke of the infamous leader’s reaction to being told the remnants of the German army had failed to break the Soviets – who were surrounding Berlin and the war was over. My glance fell first on Eva. She was seated with her legs drawn up, her head inclined towards Hitler. Her shoes were under the sofa. Near her – the dead Hitler. His eyes were open and staring, his head had fallen forward slightly. Guess you’ll have to tune in to see just how much validity this latest theory has? For those of you interested in finding out, it aired at 9pm tonight on the History Channel – I’m sure it’ll be repeated though!